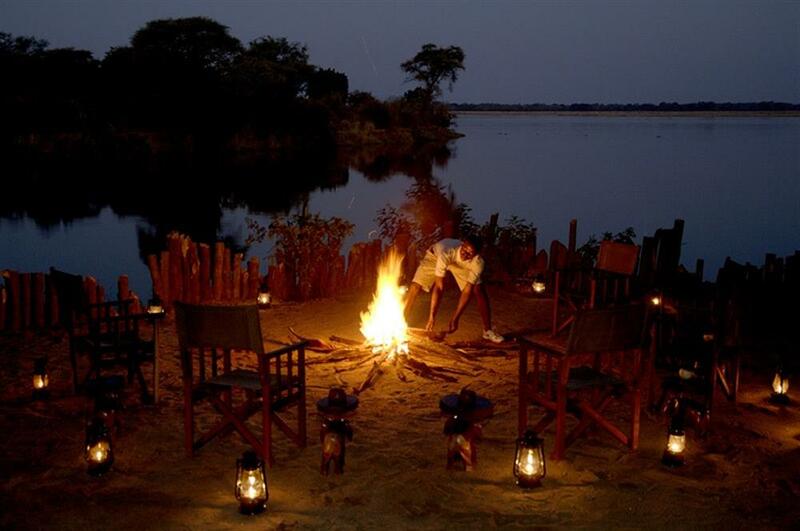 Chongwe River Camp is a family owned and run business dedicated not only to providing your dream safari experience but also hospitality that can only be found in a home. 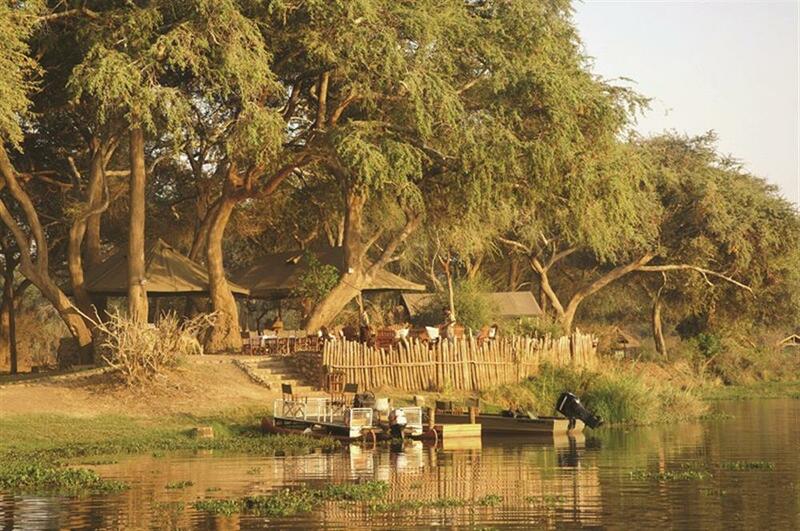 The camp itself looks onto the confluence of the two rivers and the mountains of the escarpment to the north. The Lower Zambezi has become one of southern Africa's premier destinations for peaceful game viewing and unparalleled tiger fish angling. 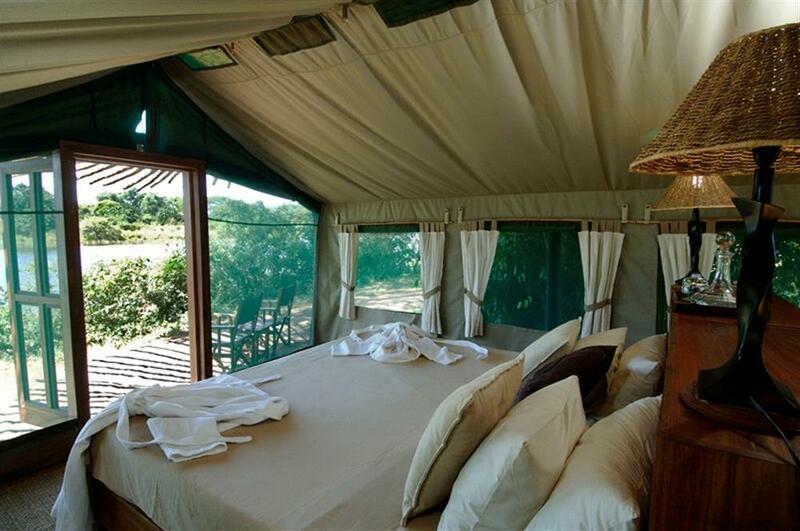 The chalets are large, well appointed Mulati tents under thatch, with a luxury open air bathroom en suite. 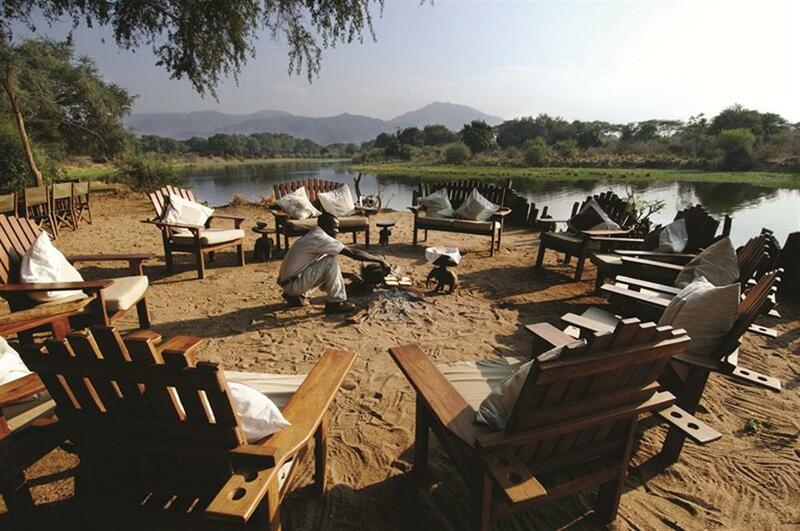 Situated under a canopy of Albida thorns and surrounded by cool lawns, they command fabulous views over the confluence of the Chongwe and Zambezi Rivers. Each tent sleeps two people, in twin or double beds. 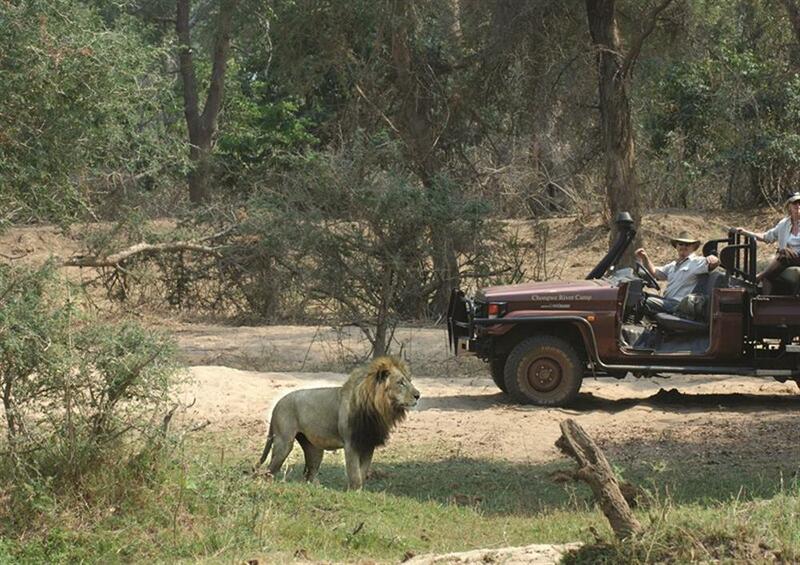 Both day and night drives are available, and guests can plan their activities around their preferences. Walking adds an extra dimension to the game viewing, and also gives the chance to appreciate the beauty and tranquility of the bush. 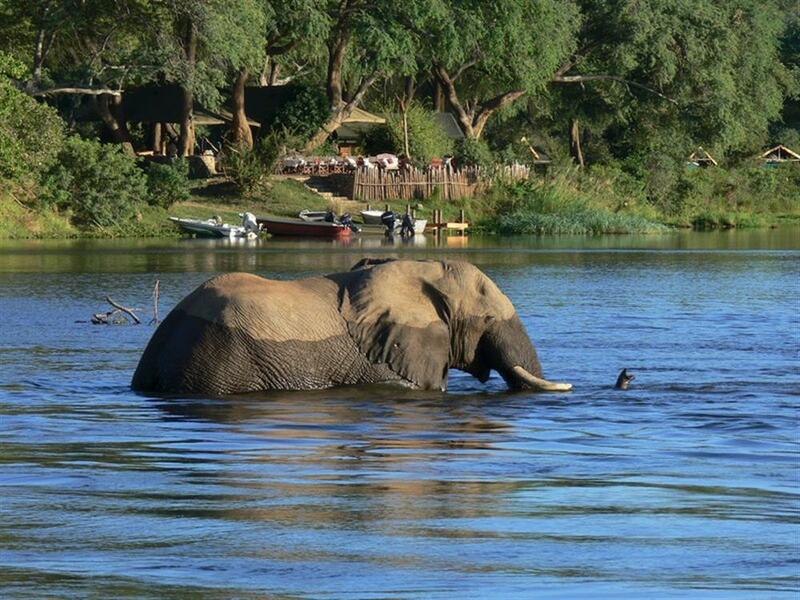 Chongwe House is a private bush home that offers an exclusive family safari experience.